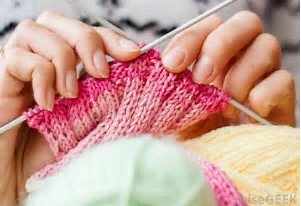 Knitting Cove and Yarn Shop! 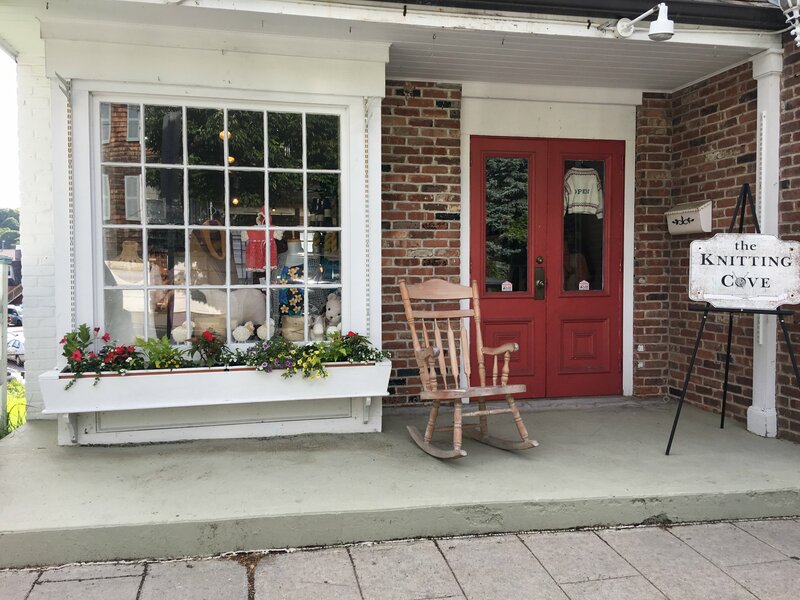 We are located on historic East Main Street in the beautiful village of Port Jefferson, just moments from the Port Jefferson/Bridgeport ferry.We have a monthly calendar with all of our activities and classes for the month. Please call the shop for more details.